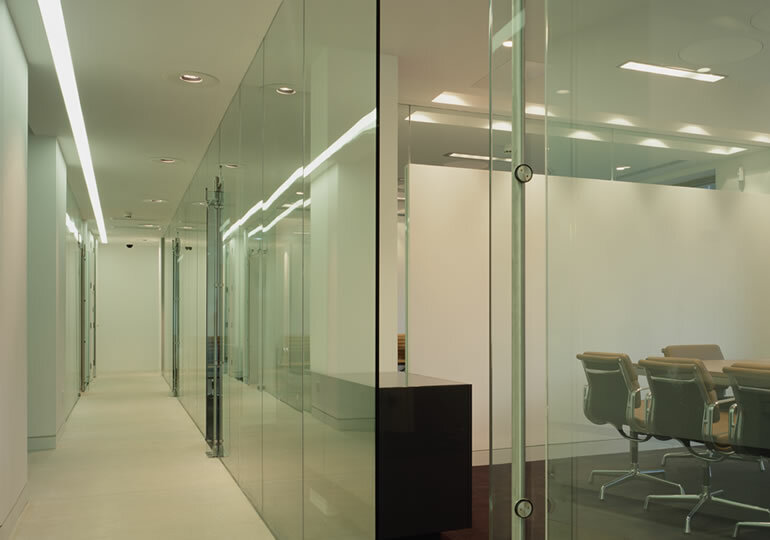 Following a limited design competition, the practice won the commission to design the Headquarters offices of diamond dealers E. Oppenheimer & Son, owners of De Beers. The existing building, a bank dating from the 1950’s, was a labyrinth of spaces and architect Nick Eldridge’s strategy was to simplify the complex geometry to create legible space and to rationalise lift and staircase locations to improve the overall efficiency of the building. 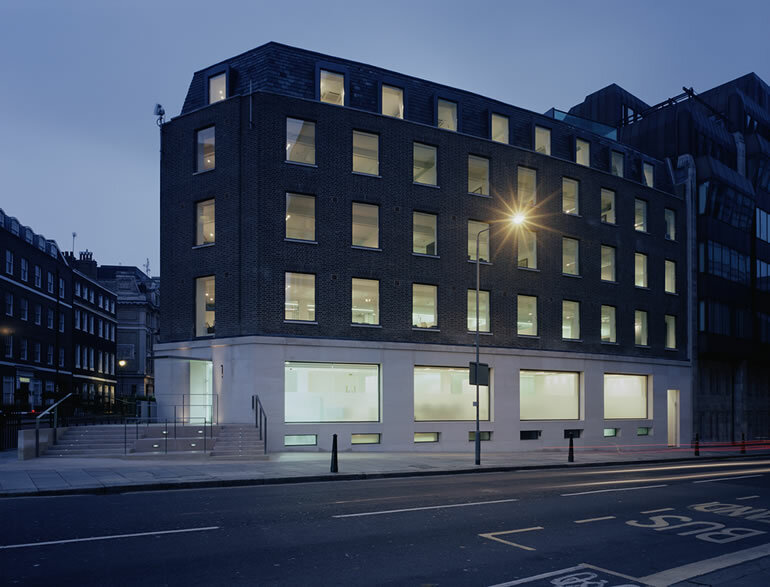 Natural daylight was improved with the replacement of sash windows at all floor levels together with the enlargement of window openings at ground floor level to enhance the environment of the reception and principal meeting rooms. 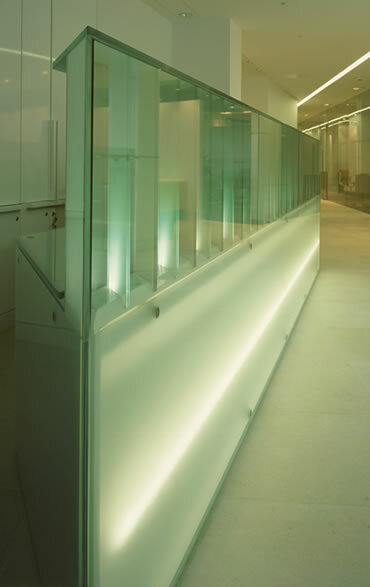 Glass partitions between offices created a visually open environment whilst maintaining privacy and confidentiality required by the organisation. 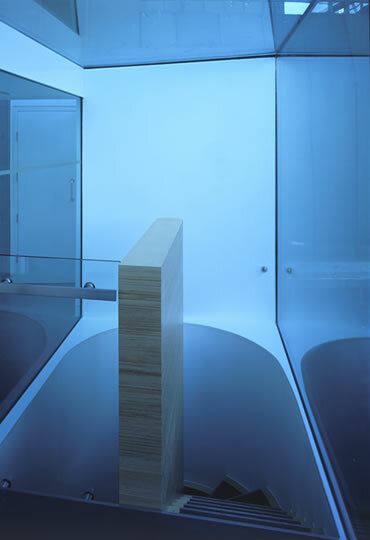 The interior and bespoke furniture was also designed and specified by the practice.